The Dakarkari are found in Zuru, Donko/Wasafu and Sakaba LGAs of Kebbi state. Their main centers include Zuru, Ribah, Senchi, Bena, Peni, Bajida and Tade. Many also live in Rijau and Mariga LGAs of Niger state. Generally the Dakarkari are tall and slim. Today their marks are similar to those of their Dukkawa neighbors. Women usually have more marks on their forehead, neck, chest back and the arms. The front teeth were also filed to a point for beauty. Walki is the leather girdle worn till now by men to farm and during wrestling. They live in fenced thatched houses with a visitor's hut. The Dakarkari are mainly farmers and hunters. In search of good land many have migrated to Niger state. They return to their original centers for burials and festivals. They farm guinea corn and millet. Iron ore is found in this area and used to be locally smelted. They speak C'lela and Hausa fluently. 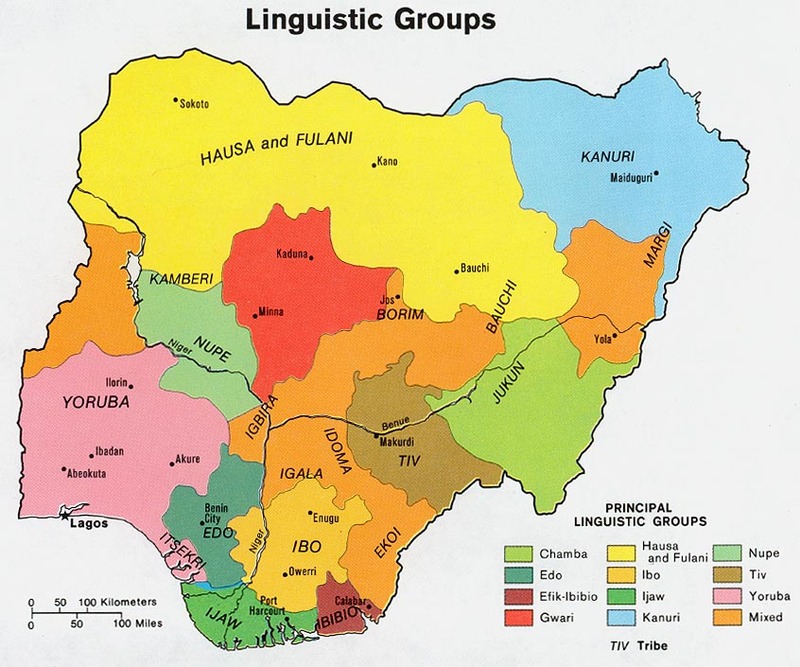 Some young people speak Hausa only, especially in towns. C'lela has at least three dialects with many sub-dialects. Although this people are widely known as Dakarkari, they refer to themselves as Lelna. * Scripture Prayers for the Lela, Dakakari in Nigeria.